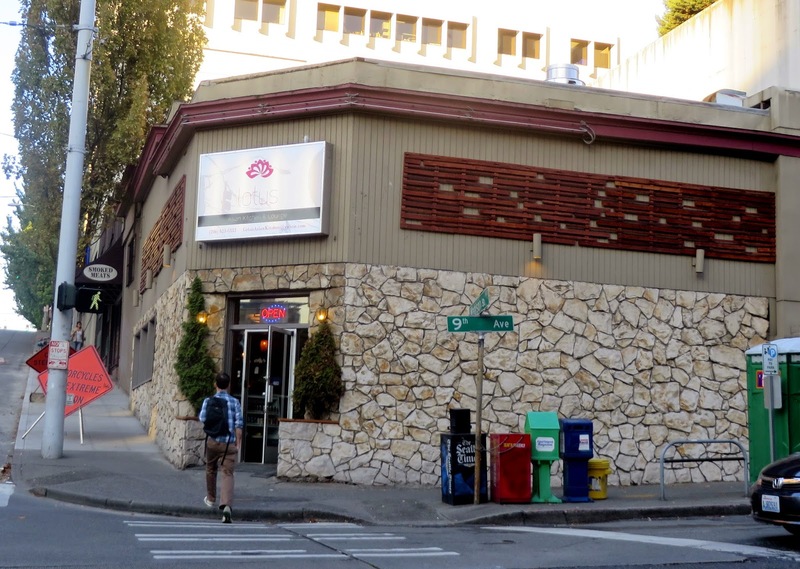 Update: Lotus Asian Kitchen & Lounge closed in April 2018. For three and a half decades this was a Greek diner with a lounge in back -- the kind that had murals of ancient Greece painted on the walls, belly dancers, and coin operated plungers that sprayed cologne in the mens room. It has now been taken over by Ridgley Kuan, who runs the well-regarded Green Leaf Vietnamese restaurants in Seattle. 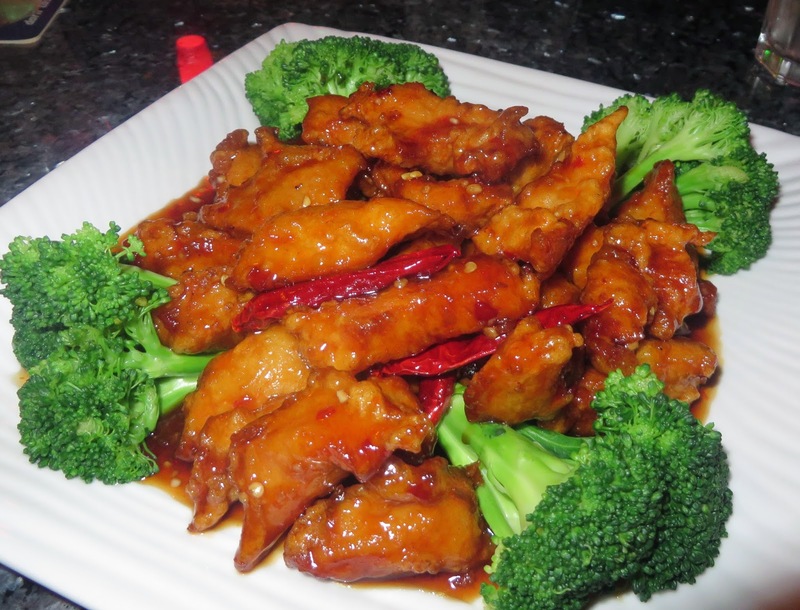 This location is not another Green Leaf; while it contains some similar dishes it seems to focus on Chinese American dishes, which are pretty good. 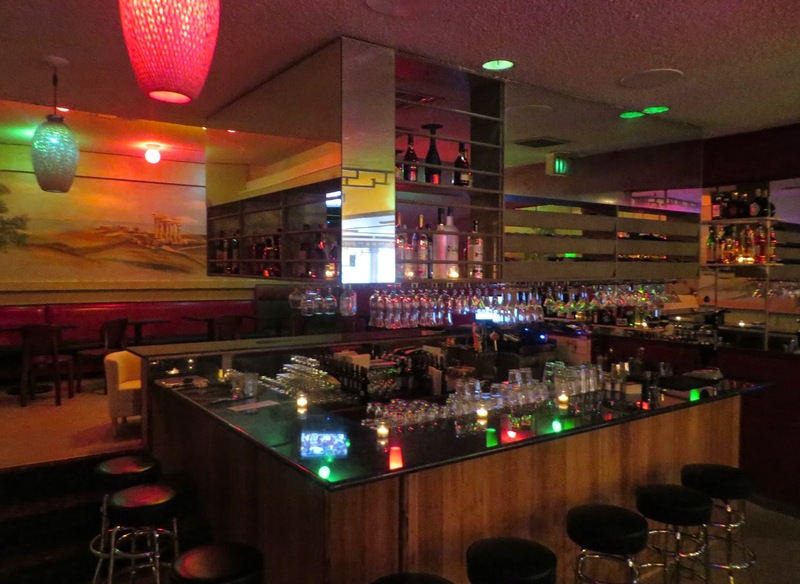 The lounge is not a major attraction, but my visit was pleasant thanks to very accommodating bartender Peter.